Former diamond worker Samson Mkhitaryan pleaded guilty to theft over $5,000 in Northwest Territories Supreme Court on Monday. A former diamond worker in Yellowknife pleaded guilty to theft over $5,000 in Northwest Territories Supreme Court on Monday. 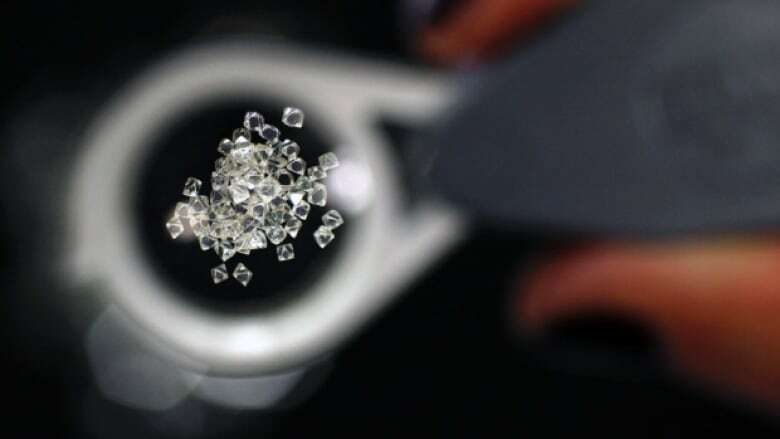 Samson Mkhitaryan, 40, was charged with theft after diamonds went missing from Diavik Diamond's sorting plant in Yellowknife in February. According to information police used to get a warrant to search Mkhitaryan's home, police were called after security staff at the plant noticed him pocketing diamonds. None of the information in the search warrant has been tested in court. Mkhitaryan initially denied stealing the rough diamonds, but later confessed after being shown security video from the plant, police said. Police say they found 29 rough diamonds in his garage. A date for Mkhitaryan's sentencing will be set on Dec. 17.